Black velvet bag included with each belt buckle. 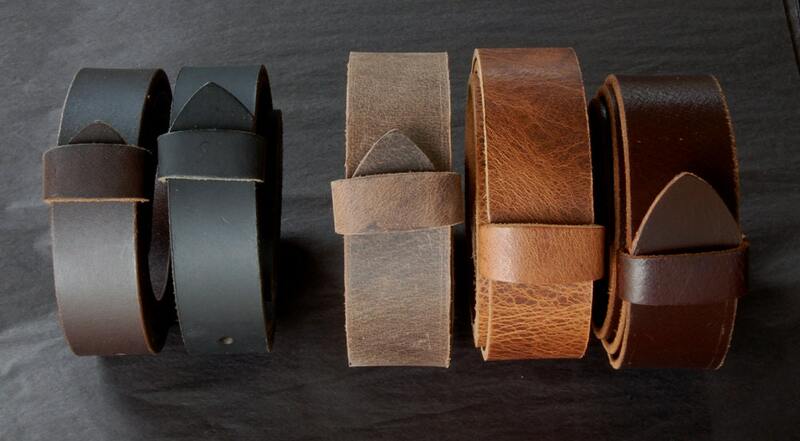 Full grain high quality buffalo leather belts in black, brown, fawn brown, distressed & mahogany sold separately $35. Just let us know your waist size. 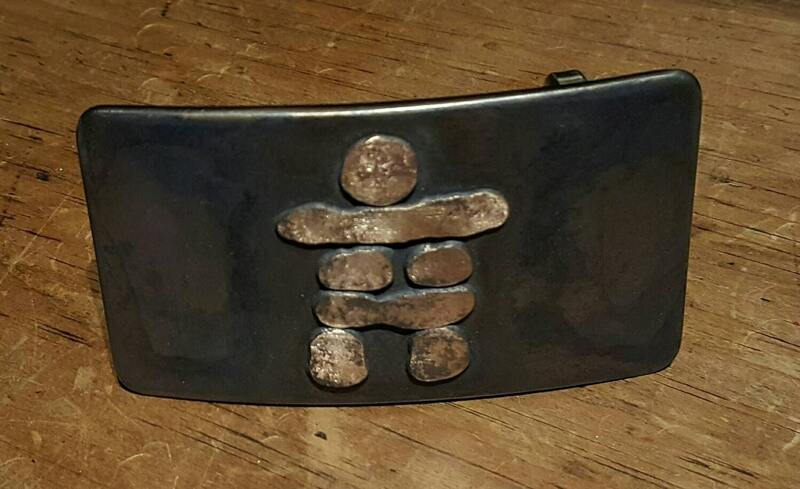 For my husband for Christmas, who is a collector of Inuit sculpture. He likes it quite a lot. It is beautiful in its simple elegance. 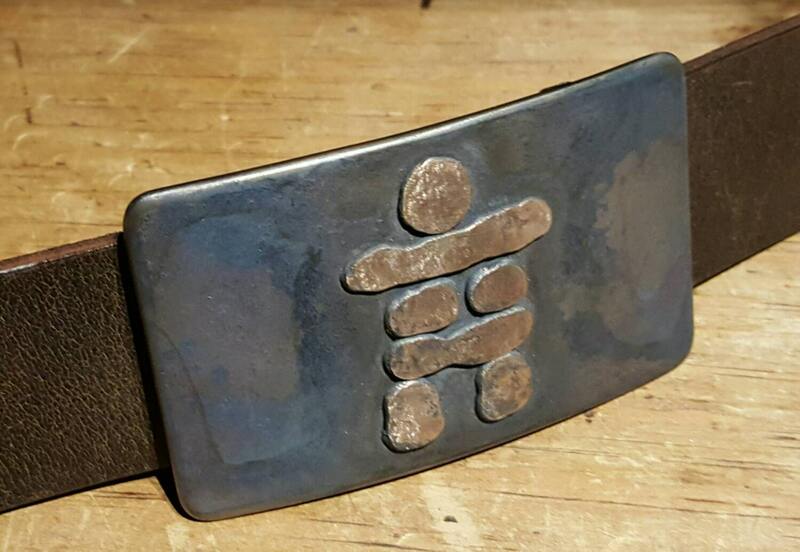 A lovely piece of wearable art.